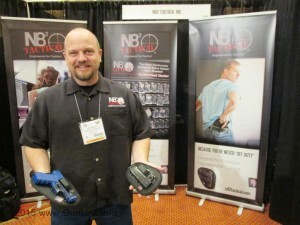 Nate Beard and Nate Johnson (namesakes of the Nate² brand) have been making IWB holsters since they dreamed up the idea in 2009. Their suede backing, neoprene padding, and oil-tanned leather outer surface combine to protect your firearm while remaining imminently comfortable. The single-clip design allows them to be easily put on or taken off. The Original and Original Tuckable models, with their elastic firearm “pouches,” hold the firearm snugly while offering a degree of flexibility to carry other firearms of similar size. The Professional models are an upgrade that features a polycarbonate (PC) shell that offers a custom fit, additional protection, retention and an adjustable cant angle. 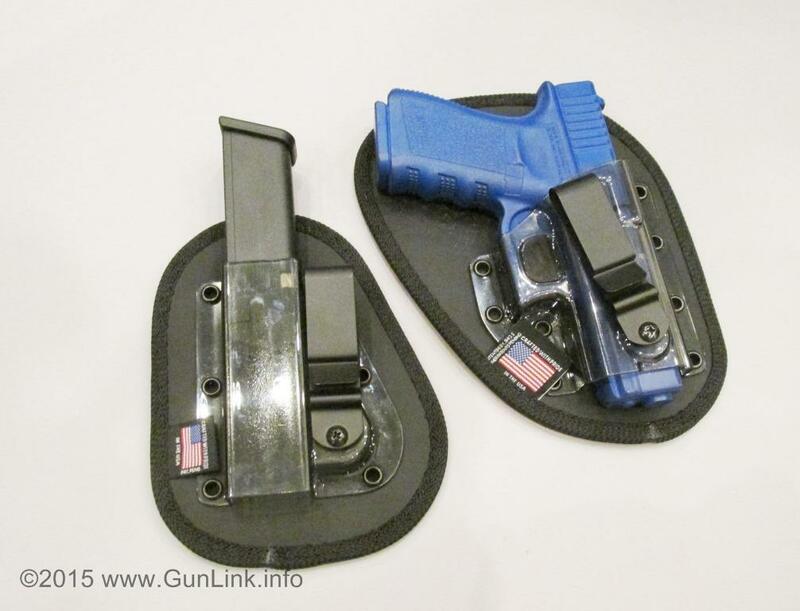 The Pro model holsters are roughly the basis for one of their newest products which is sure to be a big hit. Unveiled at SHOT Show 2015 and currently shipping, N82’s new IWB mag carriers feature the same three-layer backing as the holsters and a PC shell similar to the Pro line. Aside from the obvious benefits of being able to carry more rounds, magazine issues are one of the most common causes of firearm malfunctions. When your life is depending on your concealed carry firearm, you won’t want to run out of ammo or experience a magazine failure at an inopportune time. This is why many CCW-ers choose to carry at least one reload. 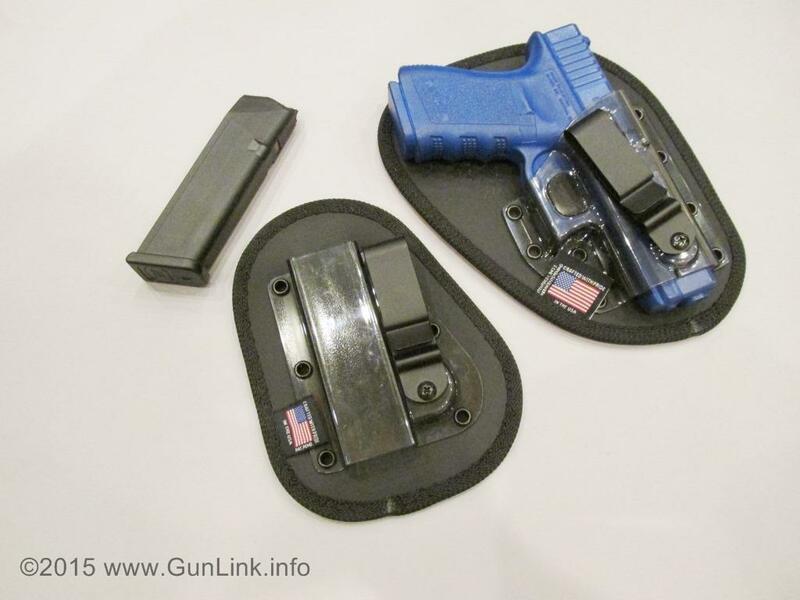 One thing that immediately came to mind is if the mag carrier would crush, crack, chip, or otherwise fail if used to carry a shorter magazine – leaving the lower portion of the shell unsupported from within. Nate assured me that the PC shell was plenty strong enough to support itself and no issues would arise from using it to carry a shorter mag. If a problem ever did arise, it should be covered by the lifetime warranty anyway. My next thought was “only one magazine?” If two is one and one is none, then wouldn’t two reloads be even better? Nate told me that they currently haven’t made any decisions on a dual magazine carrier but, rather, they would let the market decide and they had received several requests to make a double. 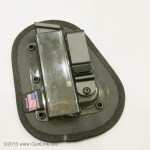 For the foreseeable future, the N82 IWB mag carriers will be for one reload only. That may not be such a bad thing anyway – how much oversized do we really want to be buying our trousers? Another timely new addition to the N8² holster line is a pair of offerings for FNS 9 and .40 pistols – the release of which coincided with the release of the new pistols themselves, allowing users to have carry options for the firearm as soon as it hit the market. This is a result of the holster makers working closely with the firearm makers – something that they plan on doing more of going forward. N8² is already working with other manufactures to allow for similarly timed holster/firearm releases, but they couldn’t say who or for which pistols due to NDAs that are in place. 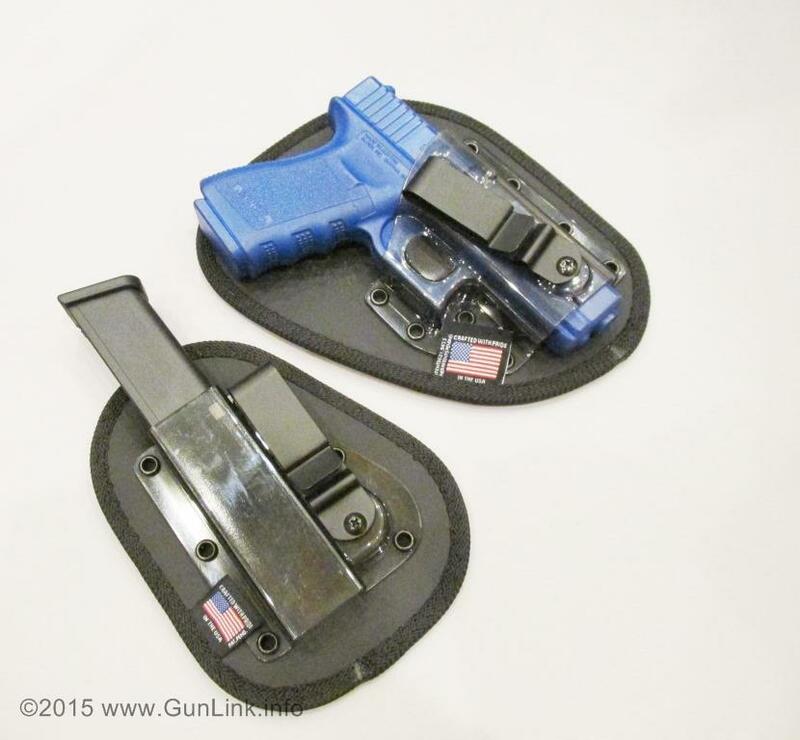 An exact number of holster/pistol pairings is difficult to nail down, especially on the flexible-fit Original and Original Tuckable models. Tossing in the dozens of custom-fit Pro models, some of which fit multiple pistols, a conservative estimate of firearms that the N8² holster lines fit would be in the hundreds. Rounding out the new offerings from N8² is a new-and-improved product that has been around for a while but has recently come under their control. 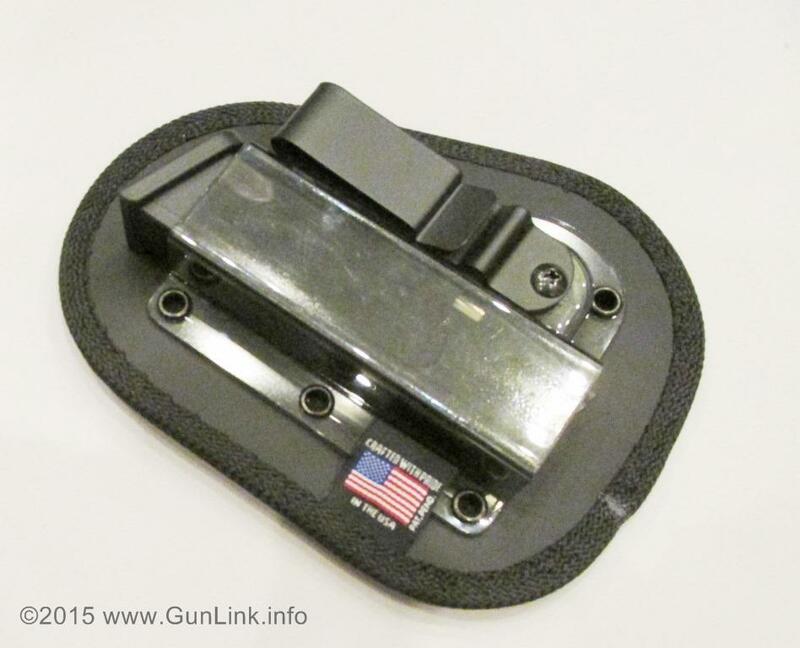 Magna-Arm firearm mounts became N8²’s latest product line at the start of 2015. The rubber-coated rare-earth magnets mount just about anywhere and each one securely holds up to 15 pounds. The mounts are now made in N8² Tactical’s existing Lexington, North Carolina, facility. 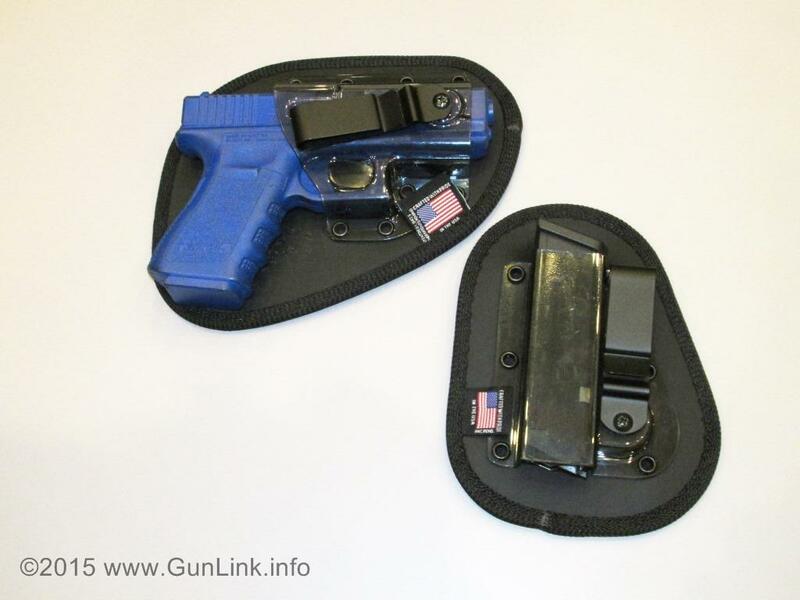 Nate included a sample Magna-Arm with a holster that they recently shipped to us and we’re trying it out in various locations and positions – be sure to watch the GunLink Blog and Forums for a review after we have put it through it’s paces. Find the full line of N8² Tactical products and meet The Nates at NRAAM booth 957 April 10-12 in Nashville, Tennessee. Admission is free for all NRA members and their immediate families. If you are not yet a member, or if you need to renew your membership, you can save $10 on membership dues here.